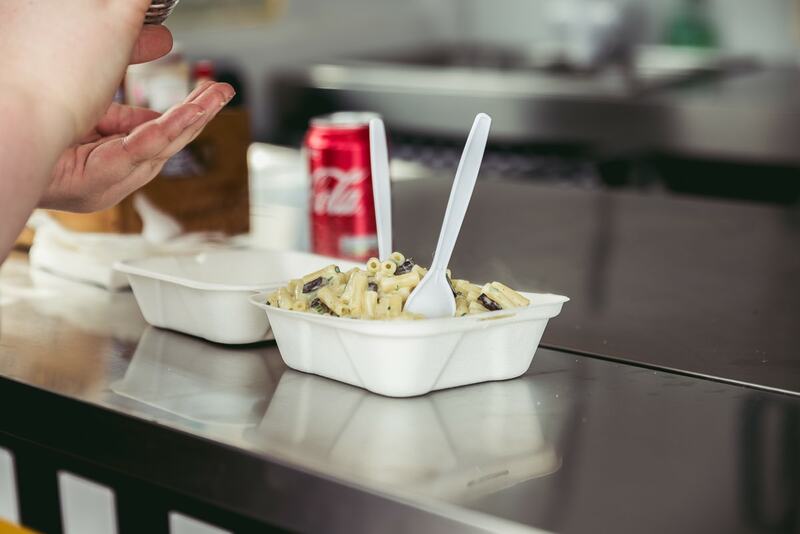 Macaroni G's brings a home comfort classic right up to date. 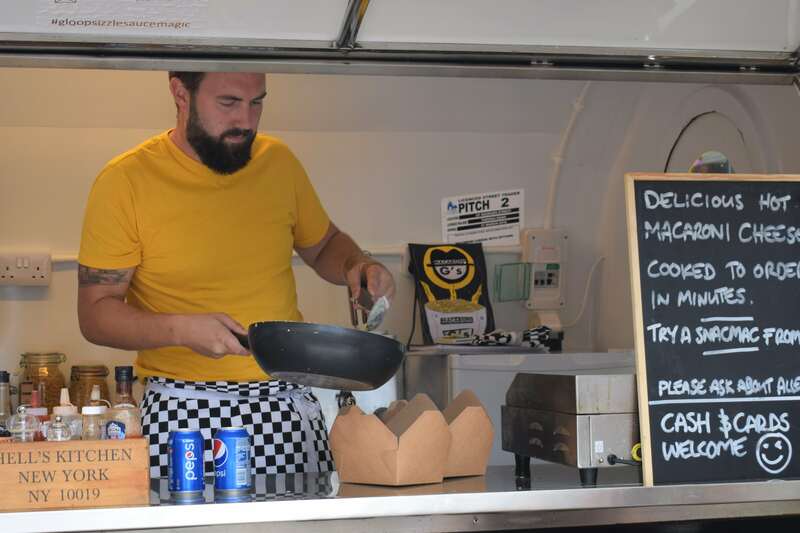 A blend of three kinds of cheese creates a gloriously silky, tangy, gooey sauce which is perfect on its own or matched with one of the delicious toppings. 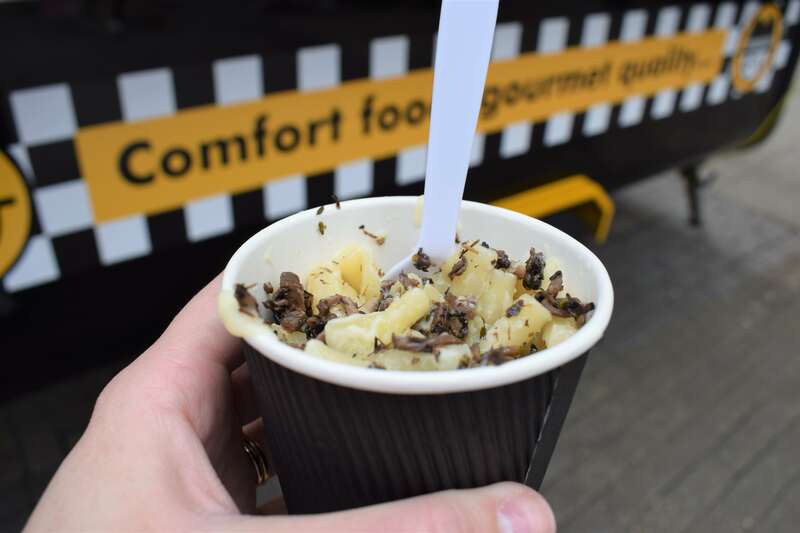 The mac ‘n’ cheese toppings include roast chicken with fried chorizo, crispy bacon with pesto, black pudding with chives, sun-dried tomato with mozzarella, or garlic and thyme mushrooms - they are all delicious! 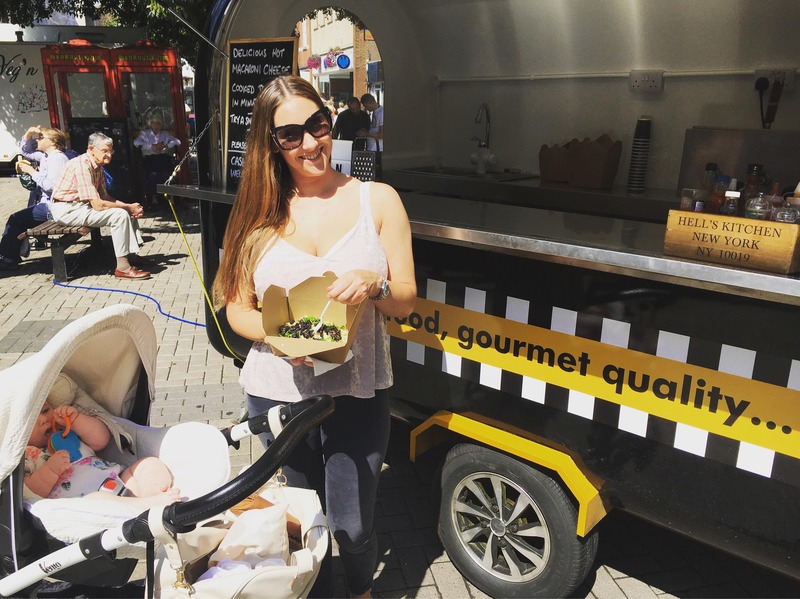 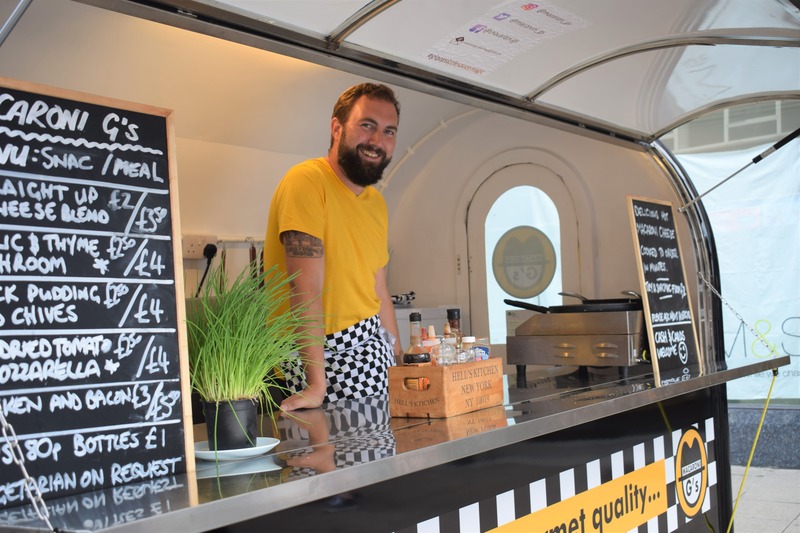 Cooked and served to order from a stylish modern trailer, Macaroni G's brightens up any event; from street food markets to wedding buffets, taking in music festivals and office parties on the way. 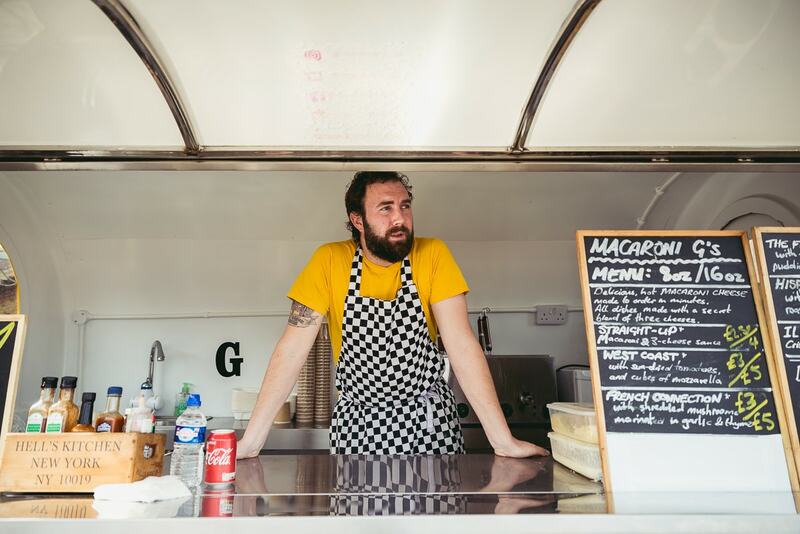 If you’d like to treat your guests to some oozy deliciousness, then book Macaroni G’s for your next event here on Feast It!